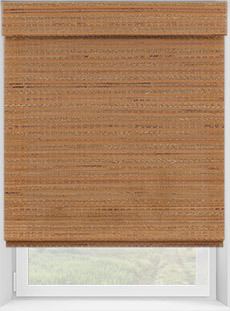 Don’t be bamboozled by high-cost custom window treatments. There’s an easy way to go from “eh” to exotic. Bamboo. 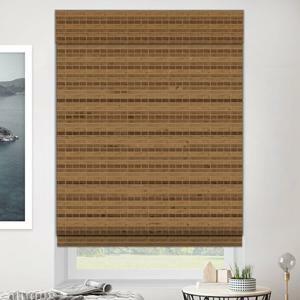 Transform any room or space with a taste of this tropical transplant using our durable, high-quality bamboo and woven window shades. Natural textures are a hot design trend. 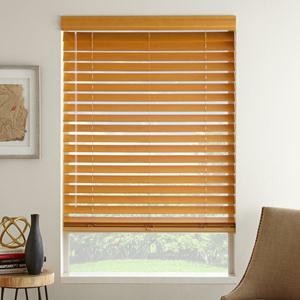 Now you can have the look, too, with classic roman style custom bamboo shades from Select Blinds. Our bamboo and woven window treatments have been featured on "Home Free," ABC’s "Extreme Makeover: Home Edition," and "Tiny House Nation," not to mention in countless home redesigns across the country. Why not feature them in yours? Give your style a lift – and keep young children and pets safe – with our cordless bamboo coverings. Our entire bamboo and woven wood selection is available with a cordless lift system for smooth up and down operation and a chic, clean finish that complements rather than clutters your window frames. 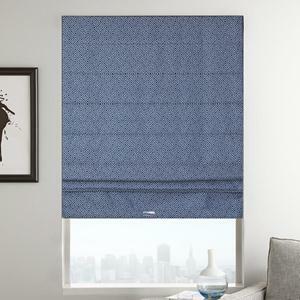 Cordless or corded, coverings can be easily mounted outside or inside the frame. Make your look uniquely your own with the following options. 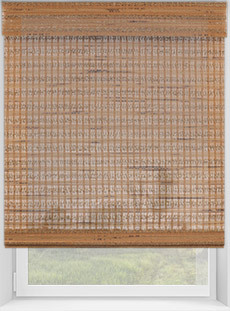 Custom Designs – Explore your wild side and create your own custom designer look with our eco-friendly Designer Series Woven Woods Shades, available in 38 natural colors and textures. Or, get a guaranteed seal of approval from family and friends with the luxury fabrics and designer colors available in our Good Housekeeping Collection. Edge Binding – Smooth out the naturally rougher, textured edges of your bamboo and woven wood window coverings by adding designer cloth tape/edge binding to your order. 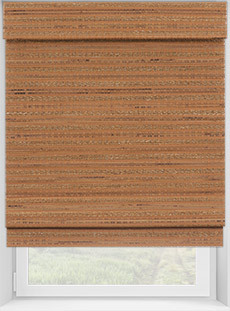 Liners – Our cordless bamboo shades come unlined, which is perfect if you like a lot of natural light streaming in. 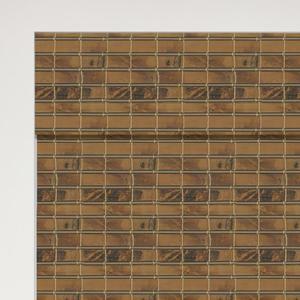 For more light control and privacy, you can easily add a Privacy or Blackout liner to your order. Ready to get started? First look over these measuring instructions and then you'll have all you need to begin.